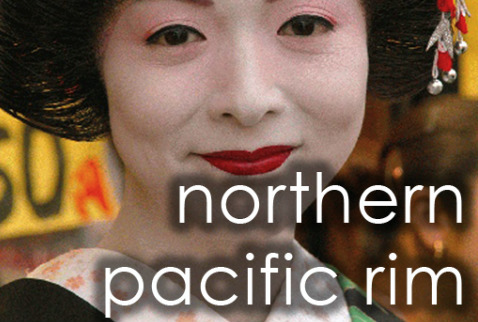 The Northern Pacific Rim is comprised of five nations: Japan, North Korea, South Korea, Taiwan, and Outer Mongolia. These countries epitomize contrast. Japan's numerous islands are known for remote mountains and crowded, sophisticated cities. Mongolia only has one large city that is surrounded by a vast countryside dotted with nomads, their horses and white felt tents. North Korea's people live behind the walls of a family dictatorship while South Korea is a westernized, thriving democracy with a strong Christian base. Taiwan is prosperous, high-tech and educated, but has very few followers of Christ. The main belief systems in the Northern Pacific Rim are Shintoism, Buddhism, Taoism, Ancestral Worship, and idol worship.